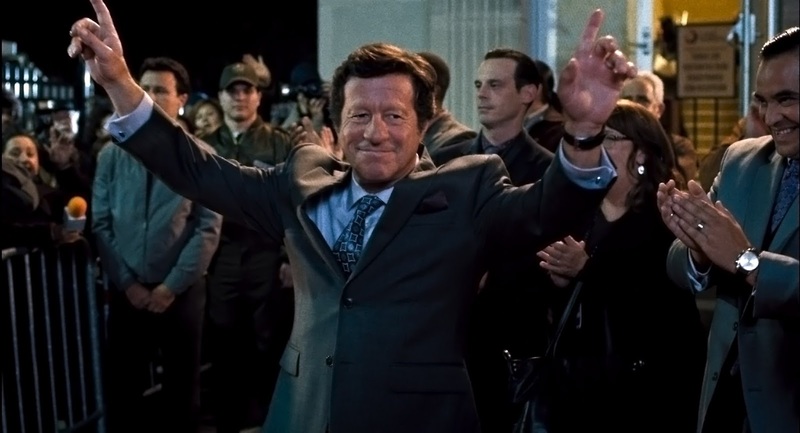 Home / CELEBRITY NEWS / Joaquim de Almeida, Latino Actor Guns for People's Votes in "Our Brand is Crisis"
Joaquim de Almeida, Latino Actor Guns for People's Votes in "Our Brand is Crisis"
Jane sees immediately who Castillo is. Perhaps it’s because these two personalities, often vocally at odds, are oddly simpatico in their single-minded pursuit of the prize. Coincidentally, this film marks the second time that de Almeida has portrayed a Bolivian president. The first was in “Che,” when he appeared as real-life President Barrientos.